Fiscal management is one of those phrases which, as someone who does not have formal financial training, I would have once found myself nodding my head to in conversation without really understanding what it entailed. I feel OK about that, because I’m sure if I had of said the phrase ‘single-electron transfer living radical polymerisation’, the topic of my honours thesis, most people would have done the same. So quid pro quo. 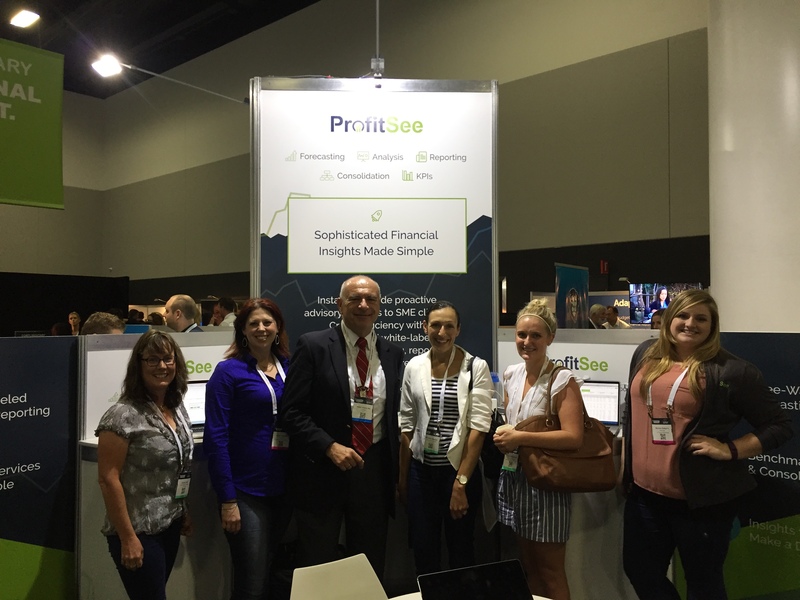 However last year I did get interested in fiscal management after meeting Peter Vessenes, founder and CEO of ProfitSee, at XeroCon in Brisbane. Peter, you see, is on a mission to make fiscal management accessible and understandable to small enterprises. Using smart algorithms and AI, he and the ProfitSee team want to serve up financial insights that help drive better decision making. The types of insights once only accessible to Fortune 100 companies. And he certainly has the pedigree to play in the space. Since 1983 he’s worked as a turn-around specialist, assisting corporates and multi-nationals with their fiscal management. Alongside that he’s also contributed to policy development in Washington and somehow managed to learn to code and author a number of books along the way. With ProfitSee having expanded into over 6 markets globally, the big accounting firms are now coming knocking on Peter’s door in their desire to find value and returns in the SME advisory space. ProfitSee’s white label approach makes it a potential weapon in these sorts of strategies. But the real magic is hearing Peter talk about what he does and, more importantly, why he does it. His global perspective on the SME advisory space is something no aspiring B2B fintech startup or investor should miss. So when he was in town this week, I made sure to lock him down for an interview, which you can listen to below. Seriously though, democratising this skill set is a huge step towards leveling the playing field between smallco and bigco. Great interview.